Our GraphQL runs smoothly locally, but what if we want to share it with the world? In order to make our graphQL api available to the public, we’ll need to deploy it on a production server. I chose Heroku for it’s simplicity. Head over to Heroku, create a user if you haven’t, and create a new project. We don’t have to pay anything for our demo. 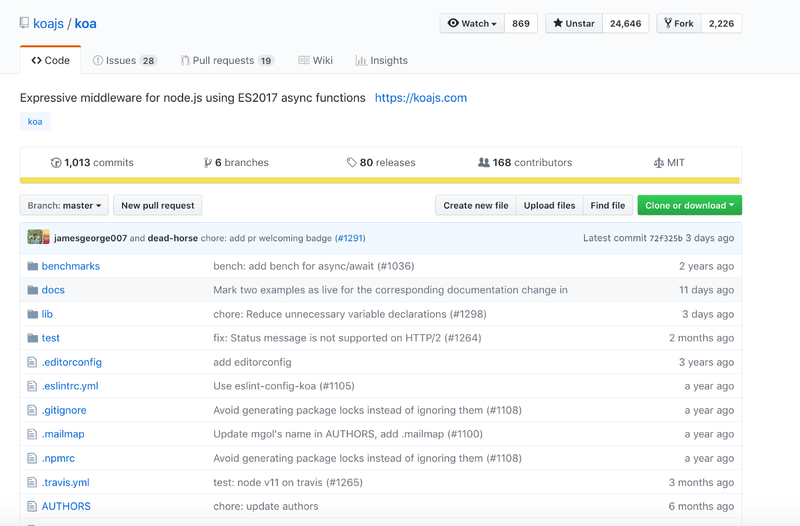 Head over to the deploy tab and sync the Heroku with Github. Easiest way is to deploy via our Github repository. And finally, add the mlab Heroku add-on. Next, let’s get our pm2 ready for production. Since Heroku runs our scripts , we’ll need to add pm2 to our package.json. Welcome to our part III series where we set up a powerful API. So far, we have achieved basic CRUD functionality. As our app grows, so does our mutation count. In order to have as clean codebase as we can, we should extract the mutations to dedicated files. This way we can assure our code is modular and separated into maintainable chunks. Let’s create a folder graphql/mutations and inside the folder create addGadget.js, updateGadget, and removeGadget files..
We simply place the mutation objects into the files and export them. This is a series where we learn how to set-up a powerful API with GraphQL, Koa and Mongo. The primary focus will be on GraphQL. Check out part I if you haven’t yet. So far we can read our data, but there’s a big chance we need to edit our data records/documents. Any complete data platform needs a way to modify server-side data as well. Okay, imagine this– a company launched a new gadget. How would we go on about adding the record to our database with GraphQL? Think of Mutations like POST or PUT REST actions. Setting up a mutation is quite straight-forward. Building API’s is super fun! Especially when you can leverage modern technologies such as Koa, GraphQL and MongoDB. 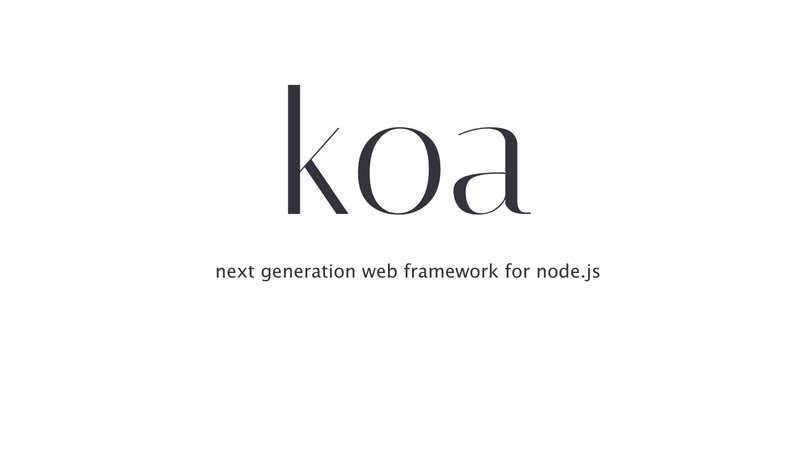 Koa is a Node framework, just like Express is a Node framework. We’ll replace Express with Koa since Koa uses async/await syntax over callbacks.